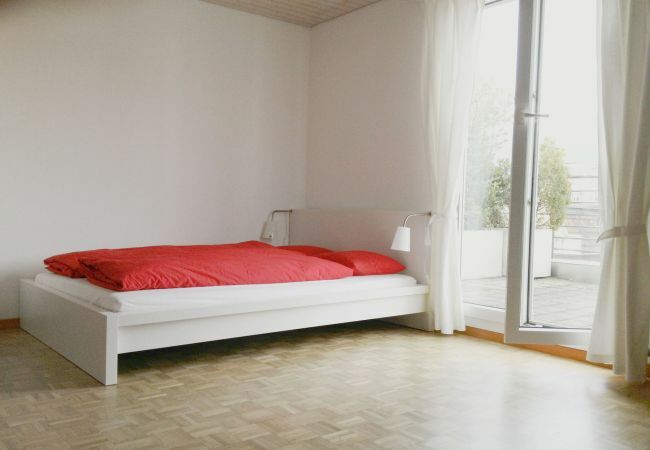 Holiday apartment in the heart of Lucerne with a fascinating view of Lucerne's old town. 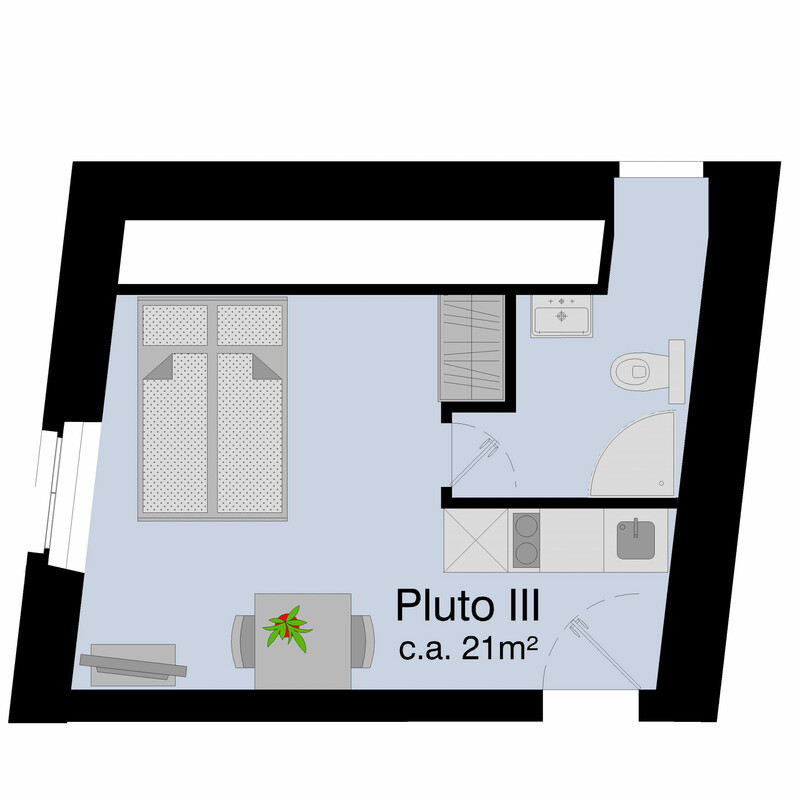 The holiday apartment "Pluto III" is the perfect accommodation for your holidays in Lucerne. 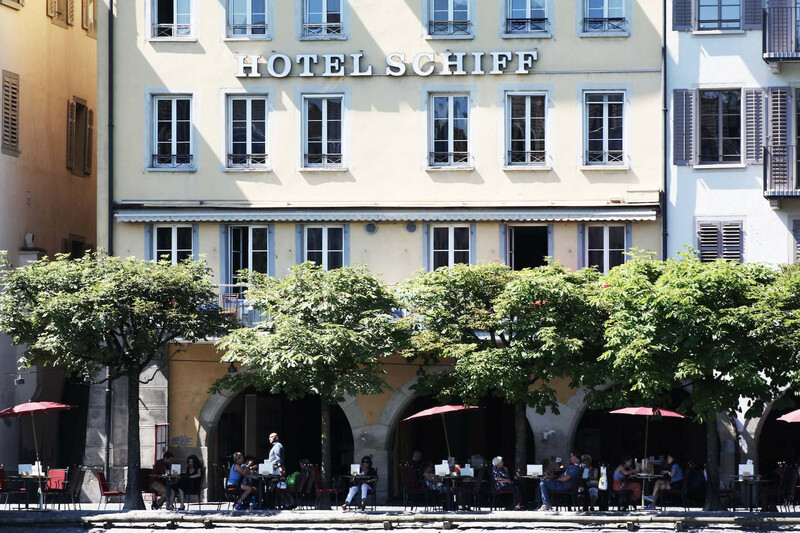 It is a small, charming holiday apartment in the middle of Lucerne's beautiful old town in a historic building. The furnished holiday apartment can accommodate two persons and offers a fully equipped kitchenette and a private bathroom. To make your stay as comfortable as possible, the following services are included in the price: all utilities, Wi-Fi internet, TV with international channels, washing facilities, bed linen and towels. Due to the central location of the apartment, we recommend that you do not travel by car. The apartment is located in a pedestrian area and parking in public parking garages is very expensive. When you leave the apartment, however, you are already right in the beautiful old town, from where you can also explore all the sights on foot. All shops are right on the doorstep. 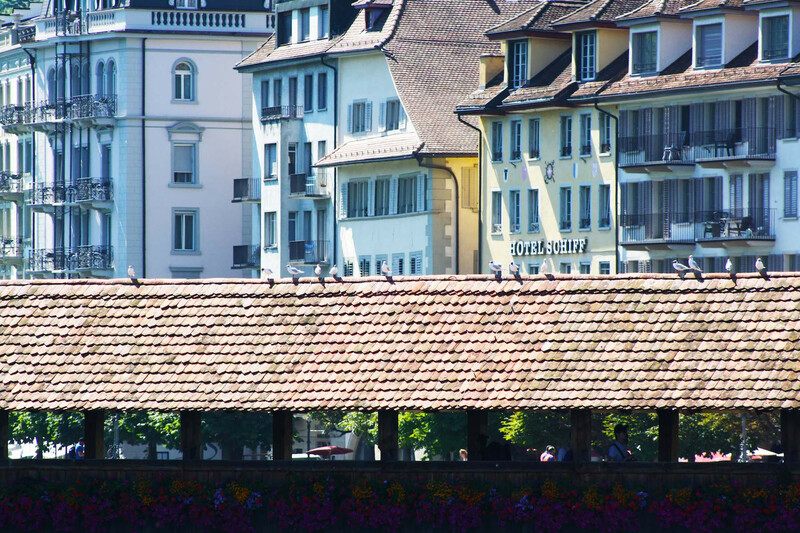 Every Tuesday and Saturday you can also buy fresh Swiss goods at the markets on Rathausquai and Helvetiaplatz. 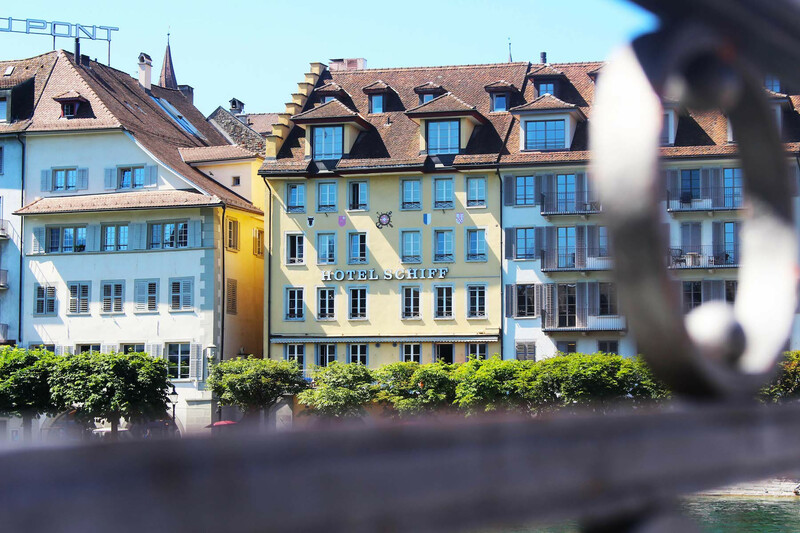 You can also reach Lucerne railway station on foot in less than 10 minutes. 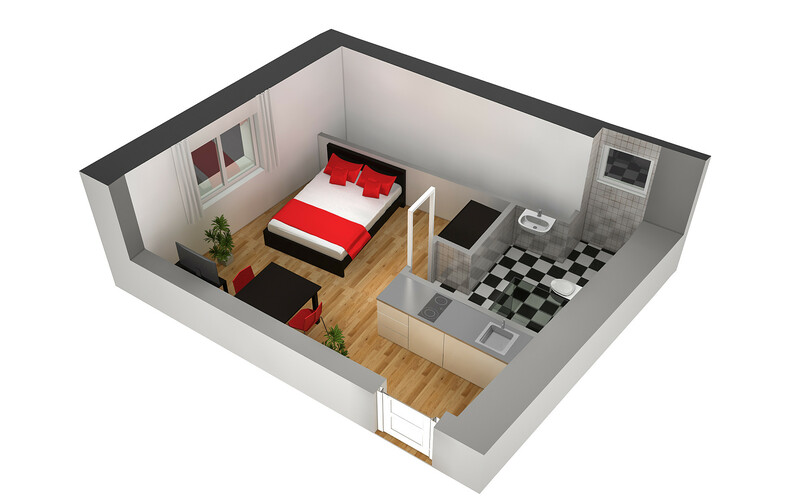 1 TV, Stereo, 3rd floor, lift, iron, internet (Wi-Fi), hair dryer, 21 m² property, pet-friendly (Dangerous breed dogs not allowed), central heating, 1 fan.